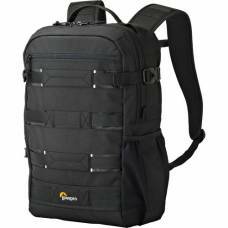 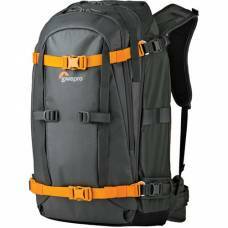 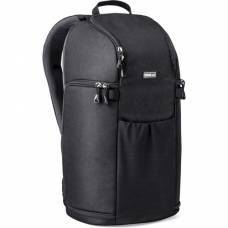 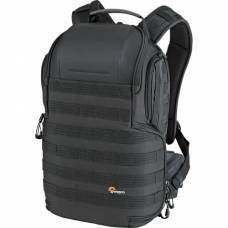 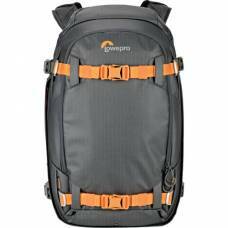 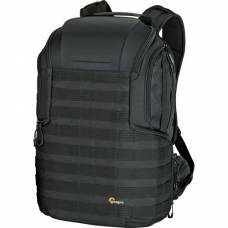 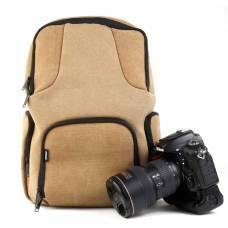 This small Nikon backpack has more than enough space to protect your gear while you travel without worry. 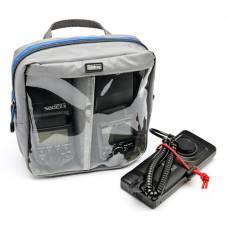 Convenient folding wallet for 10 CF or XQD memory cards. 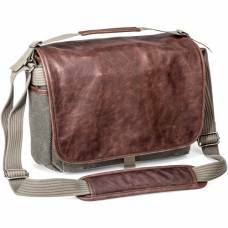 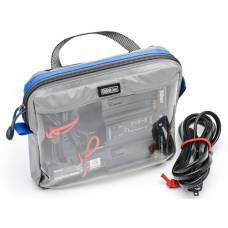 "Old-school" style bag with "new-school" features. 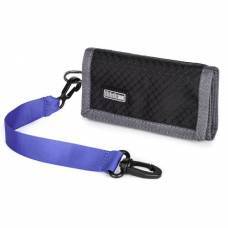 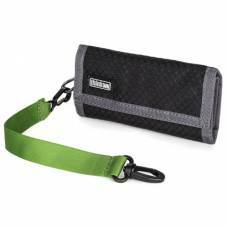 Memory card holder with zippered pockets that fit CF, SD, QXD, and/or Micro SD memory cards. 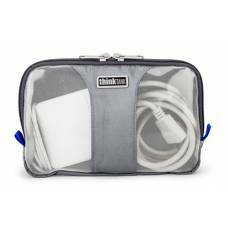 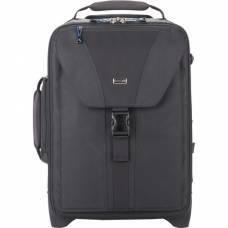 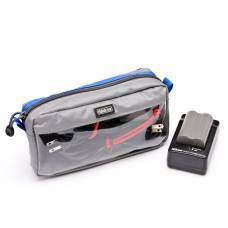 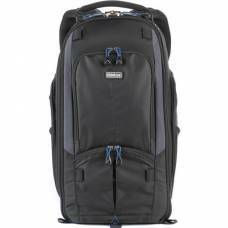 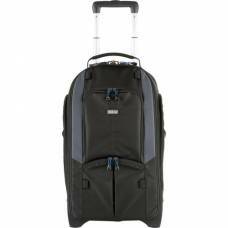 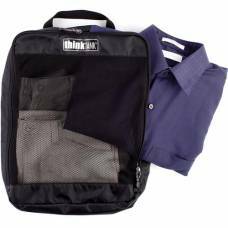 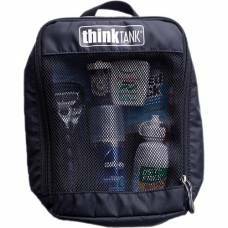 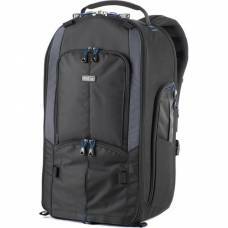 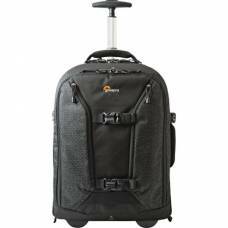 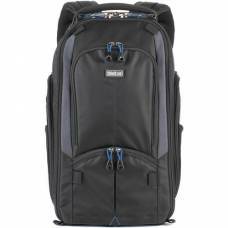 Protect your beloved gear while traveling with this Think Tank Airport TakeOff V2.0 Rolling Camera Bag (Black).